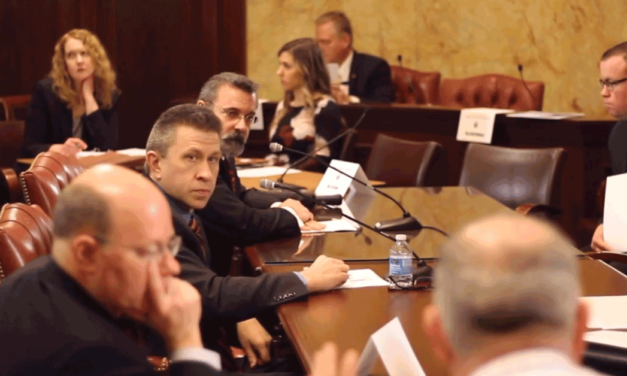 The individual called to testify by Rep. Metcalfe came from The Heartland Institute, part of the same right-wing network as The Commonwealth Foundation. 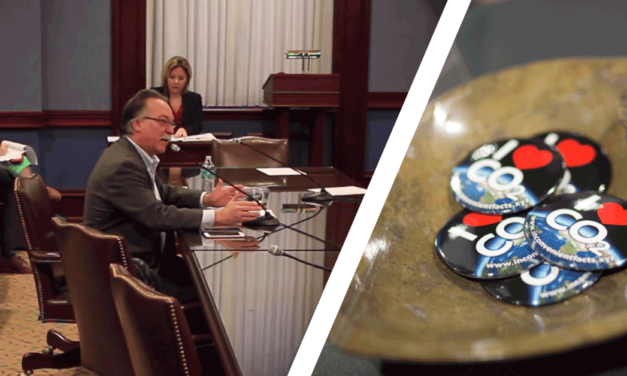 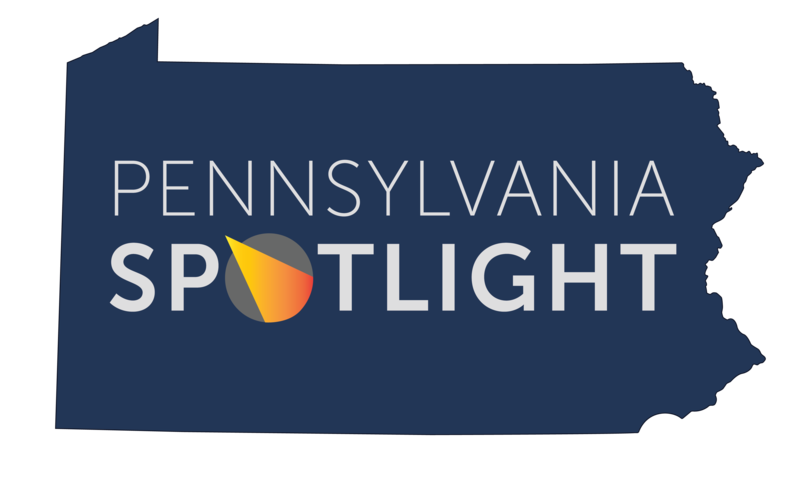 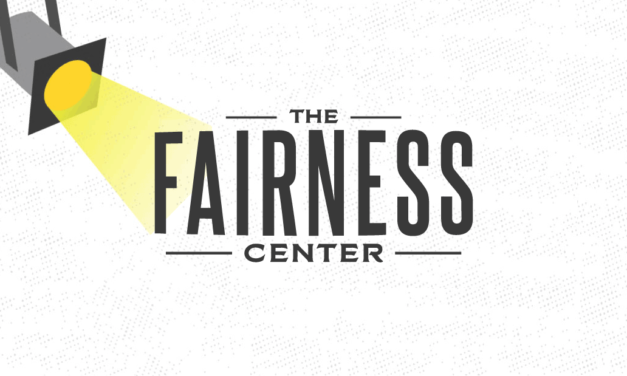 The Fairness Center’s sole purpose is to drive frivolous lawsuits against labor unions through the courts in Pennsylvania in hopes of making it harder for working families to get ahead. 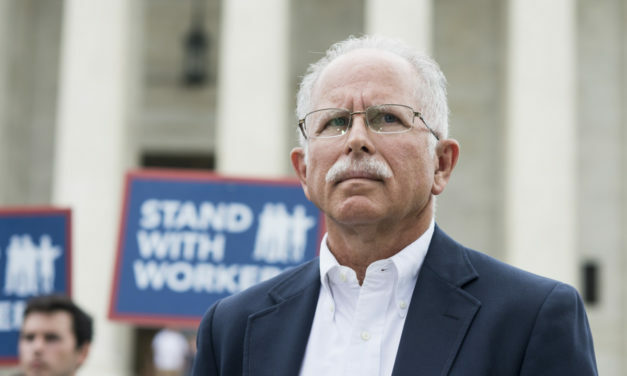 With the Commonwealth Foundation’s credibility on the minimum wage issue non-existent in Pennsylvania, it looks like they’ve called in other Koch-funded “experts” to speak on their behalf. 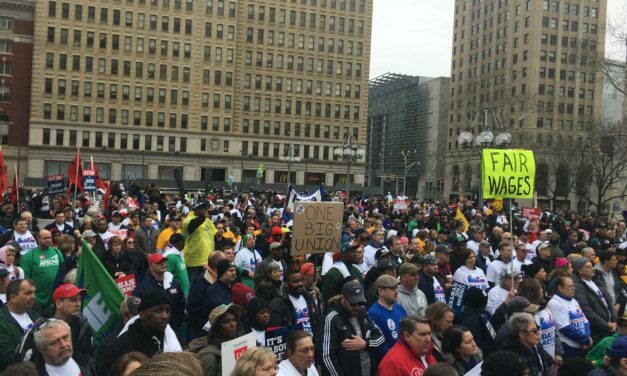 The collective struggle for workers’ rights is not something that anti-union politicians and The Commonwealth Foundation, or their numerous brands, can stop.